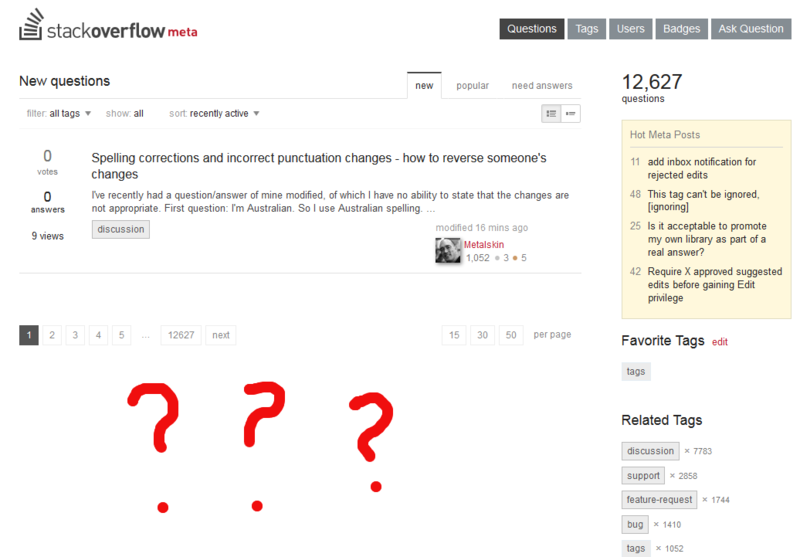 Stack Overflow itself is not affected for me. After posting this question, the frontpage list of questions updated to show mine in addition to the one that was already visible. So now I have two questions on the page... progress! However, if I refresh the page, it goes back to only showing one question. You probably clicked on a link or something that changed your page size to 1. To fix it, you can simply click on the 15, 30, or 50 at the bottom right of the list (next to "per page"). The fact that one of them isn't highlighted suggests that you aren't using a default value. Not the answer you're looking for? Browse other questions tagged bug meta . How does SE remember my preferences without a POST but just a GET?